Raleigh Winery, Raleigh, New South Wales. Information, Photos and Reviews. 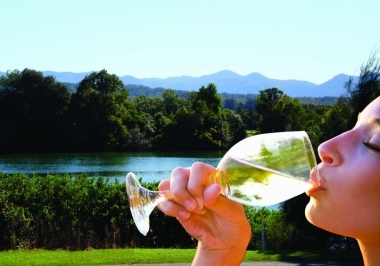 Located just 15 minutes south of Coffs Harbour the award winning Raleigh Winery is a great spot to visit any time of the year. Whether you are holidaying in the area or a local looking for somewhere not too far to travel with visitors, the Raleigh Winery is a designation with the lot; a scenic drive, great views and free wine tasting on arrival! Sample the range of unique Boutique Wines, Red and White Ports and their famous handmade Brandy Cremes in a variety of delicious flavours including Choc/Coconut, Coffee, Butterscotch, Jaffa and Choc/Mint flavours with a surprise one in Mango/Passion fruit! The Raleigh Winery is the perfect place for any occasion to share with family, friends, business colleagues or someone special. Relax with a tasty cheese platter on the riverside deck and soak up the breathtaking views across the Bellinger River to the mountains. Group bookings by appointment. Disabled access and facilities available. 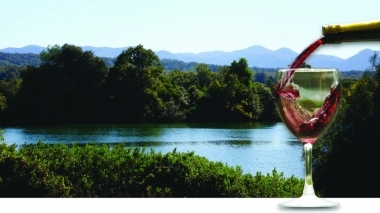 Nobody has reviewed Raleigh Winery yet, Be the first. You are submitting a booking enquiry. 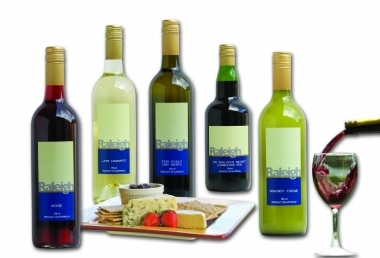 Raleigh Winery will then contact you by email with details of availability and prices.